Keith Flint’s former band mates have thanks fans for their outpouring of support after The Prodigy star’s death. Liam Howlett, 47, was seen in North London yesterday, the first time since Flint was found dead on March 4. Howlett, considered the leader of the band, was seen days after appearing to confirm Keith took his own life. Previously he wrote on Instagram: ‘The news is true, I can’t believe I’m saying this but our brother Keith took his own life over the weekend. 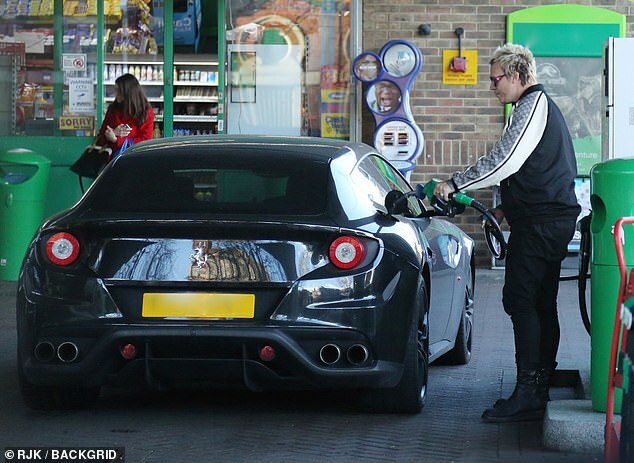 Howlett was seen looking glum as he filled up his car in London, near to where there was a rave in honour of Keith over the weekend, with proceeds going to mental health charities. Energetic musician, singer and dancer Flint was found unresponsive by medics in his £1.5million marital home he shared with estranged wife Mayumi Kai, in Dunmow, Essex. Keith fought a long battle with drink, drugs and depression, however his wife previously had ‘saved him’ from his party lifestyle. 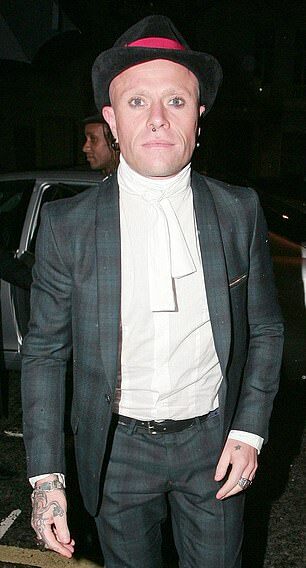 Over the weekend it emerged he had spent up to two years dating a mother-of-three in Essex before his death last week. 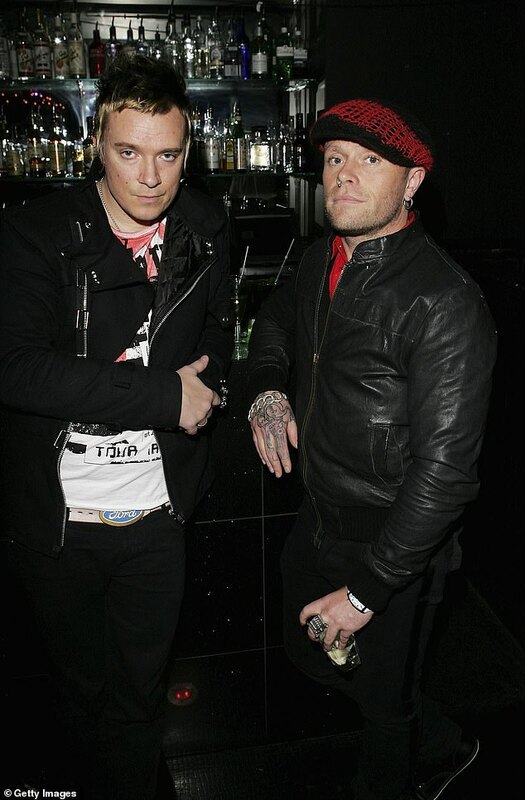 The Prodigy star was dating Faye Kelbie, 43, after the pair met in their local village. At the time of his death last Monday it was reported the Firestarter hitmaker, 49, had been asking estranged wife Mayumi Kai to come home. However, it has now emerged he had been dating Faye after splitting with Mayumi, a Japanese DJ, years ago. 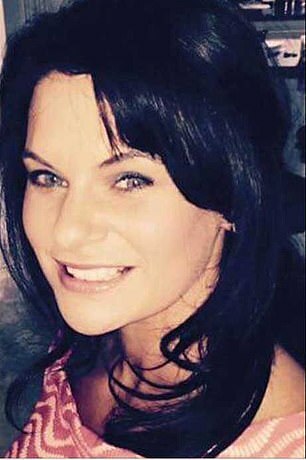 The businesswoman has been devastated by his suicide, a friend told The Sun. The pair had broken up weeks ago but had talked days before his death, it was claimed. Flint is believed to have taken his own life at his home in Dunmow. A source close to Faye told The Sun: ‘Faye is absolutely devastated. For over two years, Keith was a huge part of her life and she adored him. ‘They split up because she struggled with the amount of time he was touring. 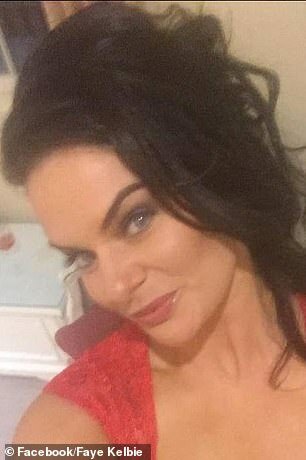 Faye, who runs her own dermatology clinic and has three sons was seen crying after his death but declined to comment on their relationship. The singer was last seen in a pub in Chelmsford buying lunch for his personal trainer. 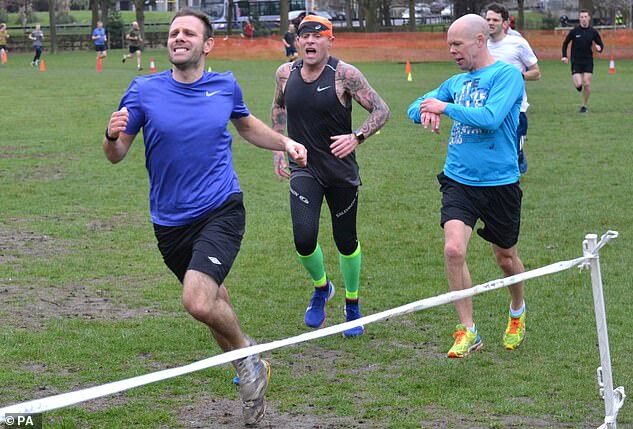 Just hours earlier he had run a Park Run 5k and reportedly got a personal best time in. He was last seen on March 2, when he appeared to be in good spirits. 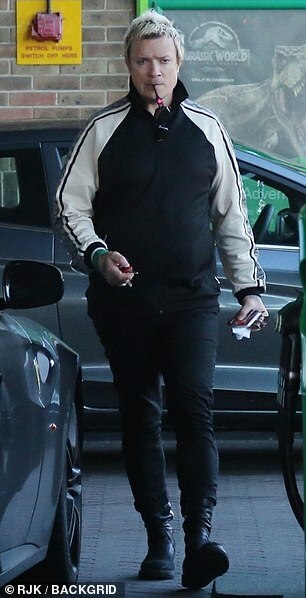 Pictures shared with MailOnline show hours after a park run the singer and dancer was casually dressed, eating with his personal trainer at the Galvin Green Man in Chelmsford. He was seen joking with other diners as he bought lunch for himself and his trainer. He even asked permission to take a few bottles of beer and cider home with him afterwards, it was claimed. 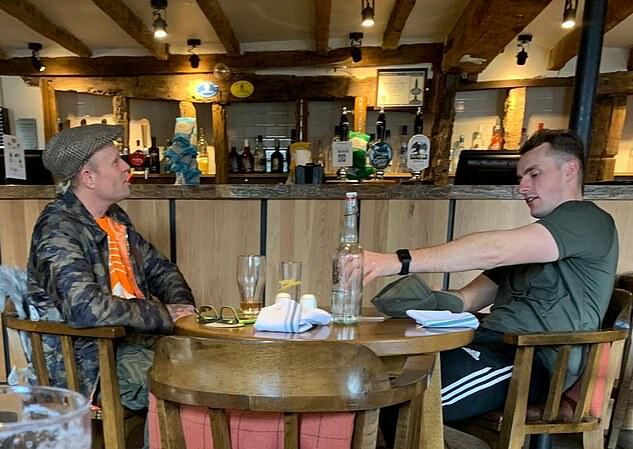 Keith Flint (left) seemed happy on Saturday lunchtime, proudly discussing that morning’s personal-best 5k run with his personal trainer (right) and how it felt good to open his lungs up. 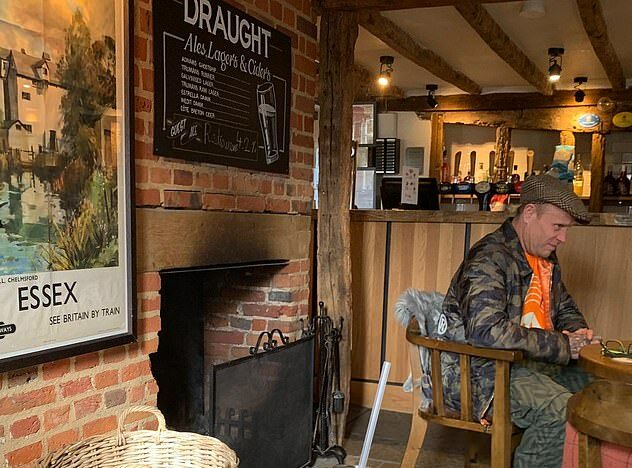 He was sat next to an unlit fire, prompting the photographer to initially joke about whether he was going to be a Firestarter again as he sang in his 1990s hit which made Prodigy a household name. However, he was battling personal demons. 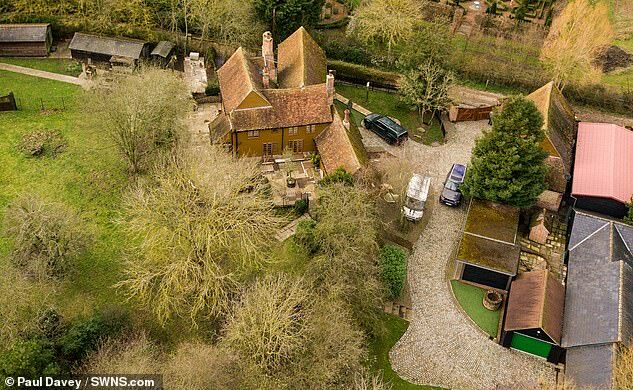 The Prodigy front man is even understood to have delayed the sale of the couple’s £1.5million country pile in Essex in hopes of winning back Mayumi. The 15th century farmhouse was listed for sale just days ago.